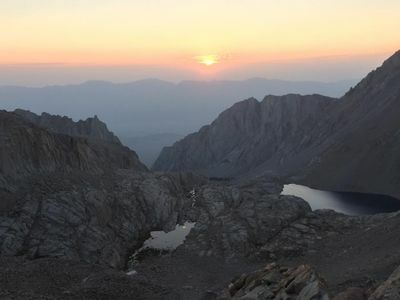 The highest point in the contiguous United States happens to be just a few hours drive from Orange County, also less than 90 miles away from Whitney is the lowest point in North America at 282 feet below sea level. 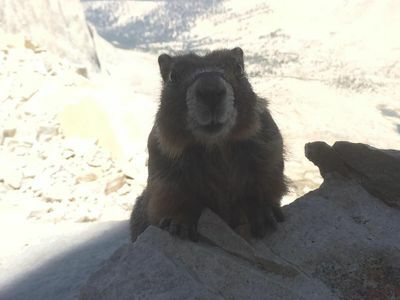 At 14,508 ft. Mt Whitney is a very challenging hike but well worth the reward of being on the top of the sierras. 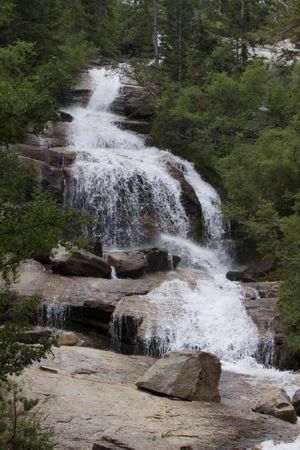 A permit is needed and can be acquired by entering a lottery with the US Forest Service since only a limited number are given out per day in order to keep the areas beauty intact. 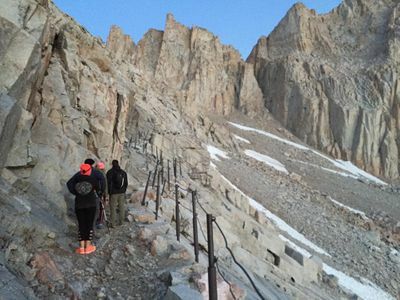 You can also show up the day before you want to hike and try to get a permit from the ranger office in Lone Pine after they see how many people didn't show up to claim their permits, there is no guarantee. 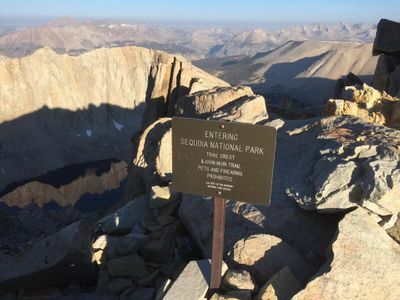 You will need to get acclimated for this hike, you can do this by driving up to the parking lot 1 or 2 days before your hike and camping in the parking lot campgrounds or by hiking and camping at outpost camp or trail camp which are both farther up the trail, altitude sickness affects everyone differently. Total distance for this hike is about 22 miles. 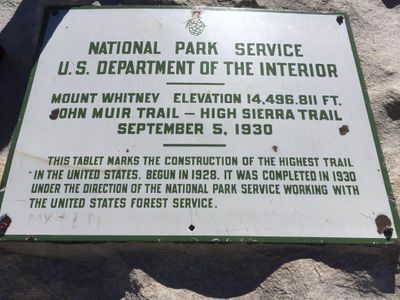 Original measurements calculated Mt Whitney to be 14,496 ft. above sea level but more recent accurate measurements show Whitney to be 14,508 ft. above sea level. At the trailhead, there is a general store called "Whitey Portal Store" which has a great cafe and bacpacking supplies for anything you may have forgotten to pack.